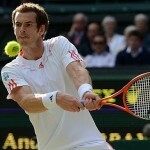 For two weeks every year, the tennis world’s focus comes to London and the All England Lawn and Tennis Club for the sports’ most prestigious tournament. The Championships, Wimbledon; The Wimbledon Championships or simply Wimbledon, is the oldest tennis tournament in the world, and it’s the tournament most players only dream of winning. It has been held at the All England Club in Wimbledon, London since 1877 and is the only Grand Slam tournament still played on the game’s original and most challenging surface, grass, which gave the game of “lawn tennis” its name. 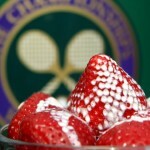 Join us at another prestigious venue for the duration of the tournament, Beaufort House Chelsea, where we will be showing Wimbledon live each day, and serving the finest Champagne, accompanied by traditional strawberries & cream, synonymous with Wimbledon, for only £15 by the glass or £50 by the bottle. 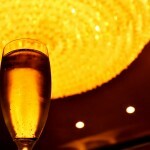 Or why not go all out and the Best Champagne Afternoon Tea in London for only £30 per person. So join us for the quintessential “taste of Wimbledon” at Beaufort House Chelsea, and make The House your home this summer.